The favorite stock of many young people and not so young! Facebook has brought a lot of joy and growth in many people's portfolio. 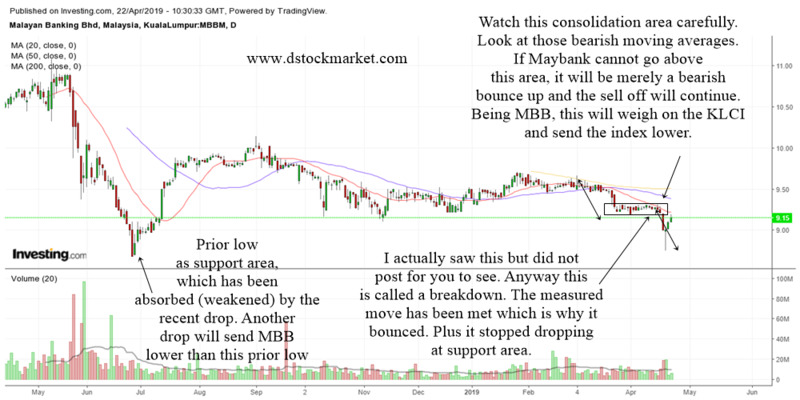 Here, we use technical analysis to analyze FB's stock. Facebook just reported earnings and it made an all time highs. Despite Mark Zuckerberg announcing that he will take measures to reduce time on Facebook for users and risk earnings from ads, the market still rewarded the share by sending it higher. Will this stock continue go higher over time? 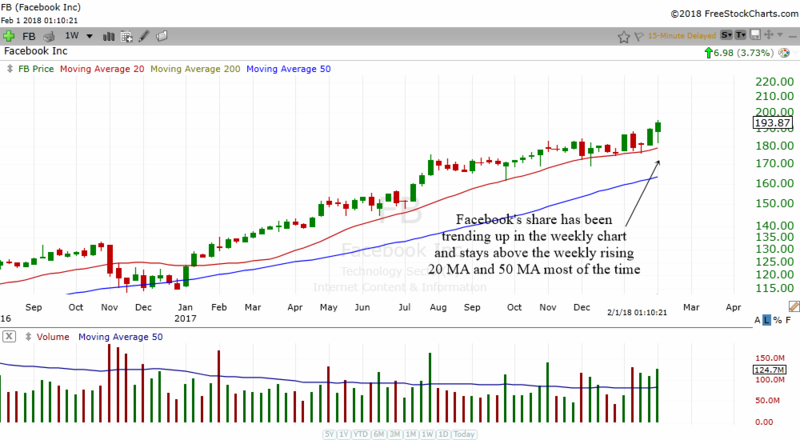 The chart above is the daily chart of Facebook. It has been drifting higher for a long time. 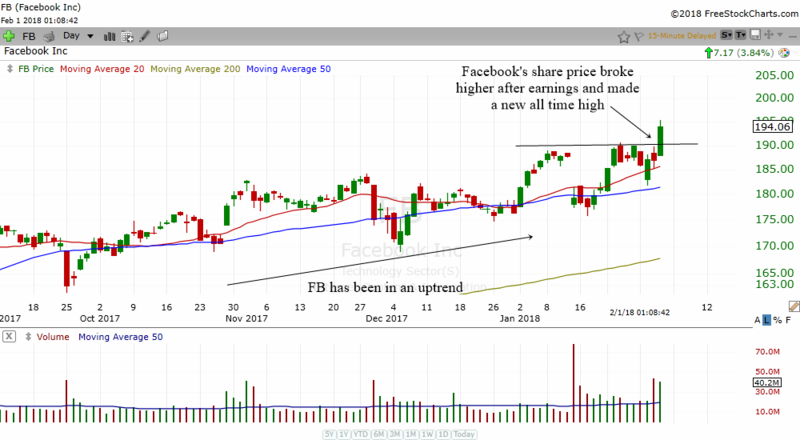 You can certainly trade Facebook but FB is a stock that will be great to buy and hold. Facebook announced earnings yesterday and despite the news that it has 50 million less hours of user experience each day, investors still rewarded Facebook with a higher price. Facebook has managed to make another new all time high. I think its because investors reward an entrepreneur that puts the user experience first instead of profits first. Secondly, the amount of users of Facebook is still growing. Thirdly, Facebook has yet to monetize its other popular apps such as Instagram and Whatsapp. 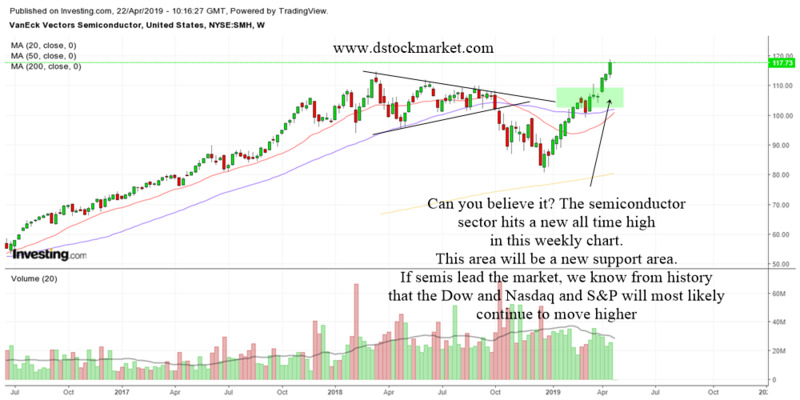 The chart above is the weekly chart of Facebook. As you can see, it has been in a weekly uptrend for a very very long time. 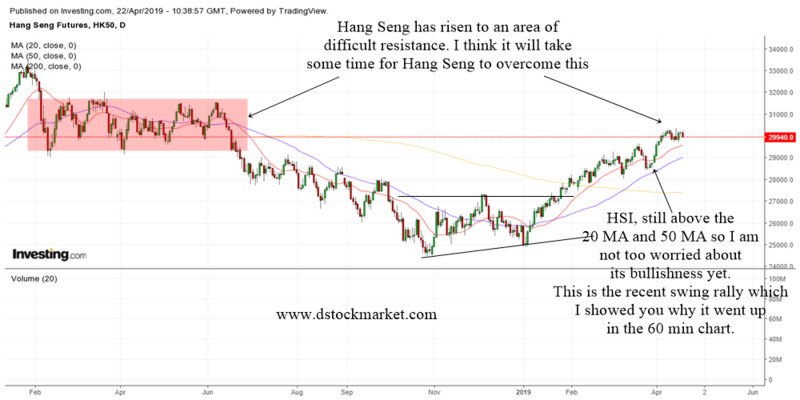 It has managed to stay above its weekly rising 20 MA and 50 MA most of the time. 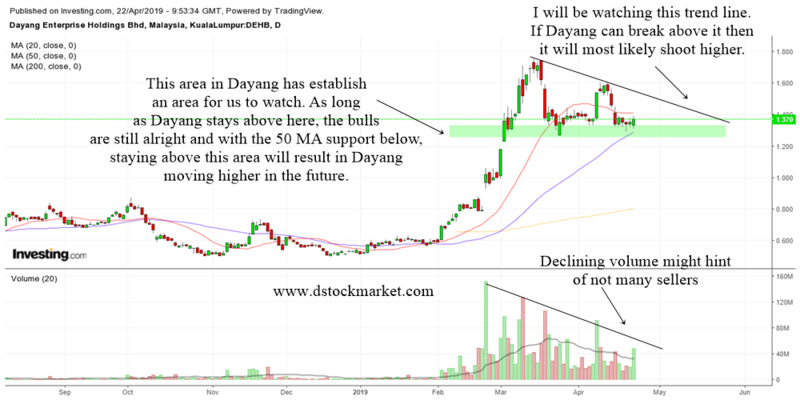 This is an indication of a strong uptrend in the stock. 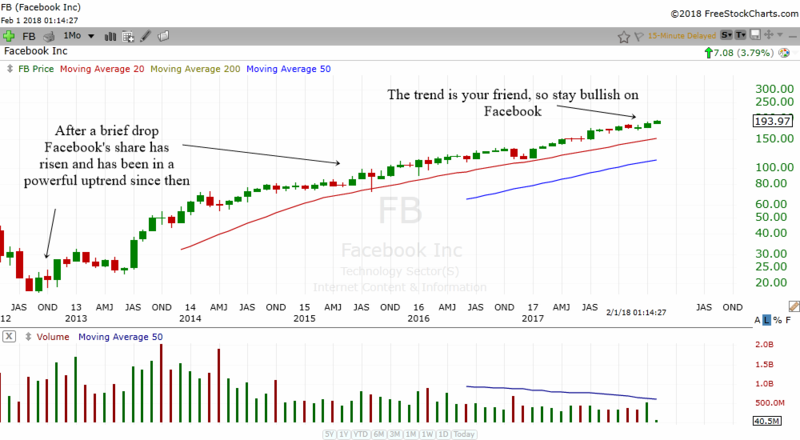 Last of all, I want to show you the monthly chart of Facebook. Apart from the brief drop right after its IPO, Facebook has been in an uptrend ever since. As they say "The trend is your friend". 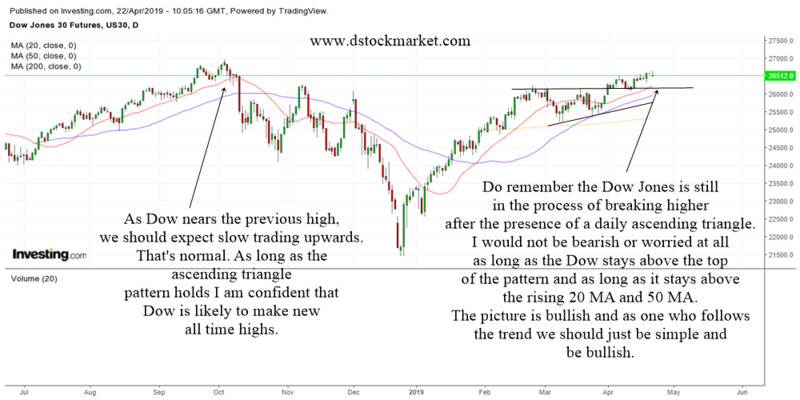 Facebook's trend has been in a very strong uptrend and therefore you should continue to be bullish on Facebook for a very long time. If you have time, do check out Internet Live Stats. This website shows the amount of new people using the internet. It also shows you the amount of new users on Facebook. When you consider the fact that there is still billions of people not connected to the internet and Facebook, you know that there is a great potential for Facebook in the long term.